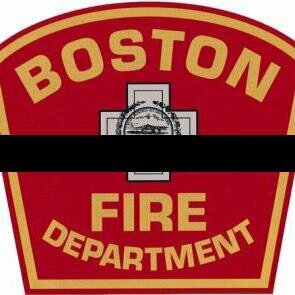 LOS ANGELES (March 30, 2014) – The Los Angeles Fire Department joins the nation and the Boston Fire Department in mourning the loss of two of their bravest in a nine-alarm fire on March 26, 2014. The LAFD will be represented at the upcoming funerals and memorial services by two of our own members, who will travel to Boston on Monday. Through a collaborative effort between the LAFD, the Los Angeles Firemen’s Relief Association, the United Firefighters of Los Angeles City Local 112, and Virgin America Inc., two LAFD members from our own Fire Station 33 in South Los Angeles will attend the funerals of Boston Firefighter Michael Kennedy and Lieutenant Edward Walsh.